Get Your Tuxedo On, Because It's World Penguin Day! 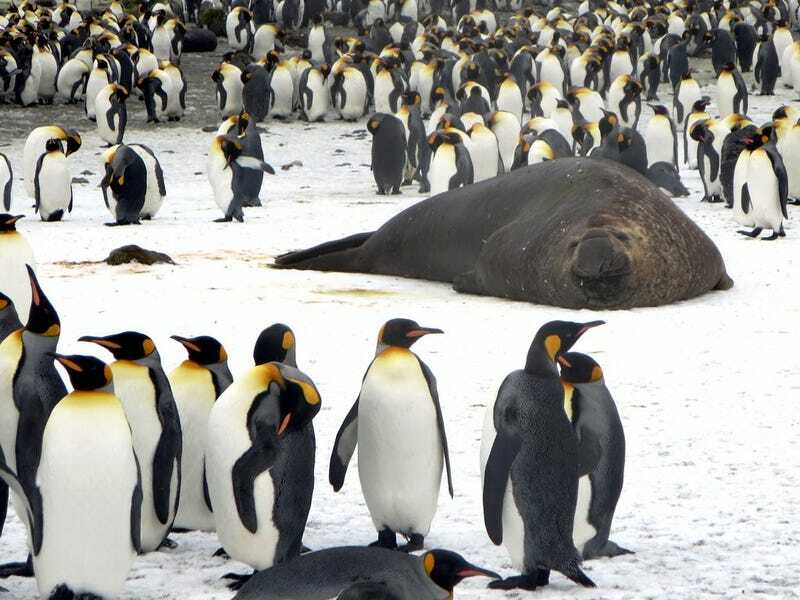 *There does not appear to be a World Elephant Seal Day. WEAK.